Dogus Simsek is a research fellow at Migration Research Centre (MireKoc) at Koc University. She holds a PhD in sociology from City University London where she taught undergraduate sociology courses. Her research interests lie in the field of migration, ethnicity and identity. 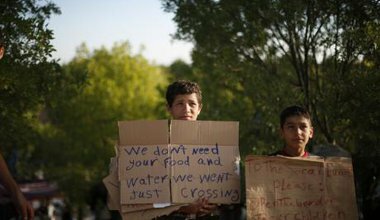 “We don't want food, water or humanitarian help, we want to cross the border by land. 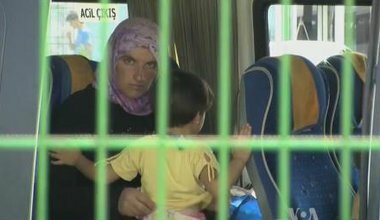 We will cross or die here" say refugees in Turkey appealing for passage to Europe.